Smoky eyes are always on trend specially for winter and of course for special occasions. 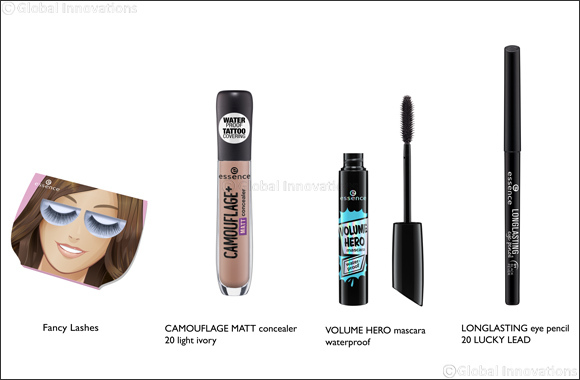 Essence offers the best makeup products that will assist you in creating your own smoldering smoky eyes. Tip 1: It’s always better to apply a primer in order to achieve a dense colour and it makes it easy to blend the eyeshadows.